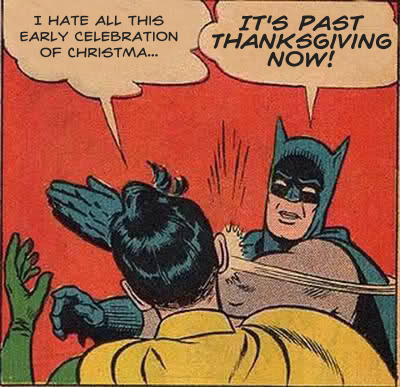 Quit yer damn whining about Xmas celebrations! LOL! Don&apos;t remind me. I keep saying I need to get the face on your hat and send your gifts off to you.